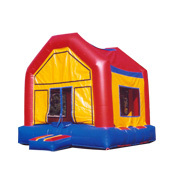 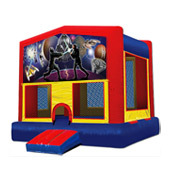 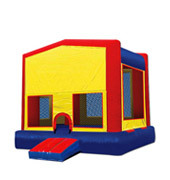 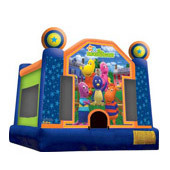 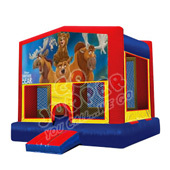 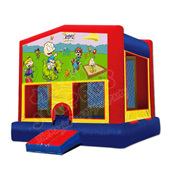 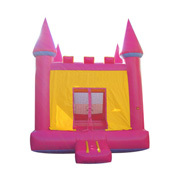 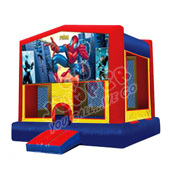 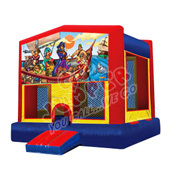 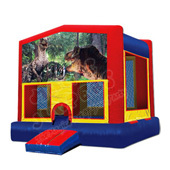 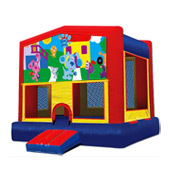 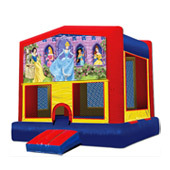 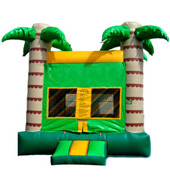 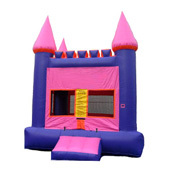 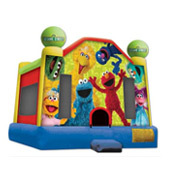 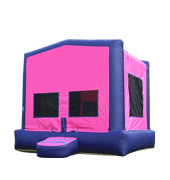 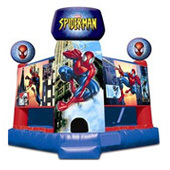 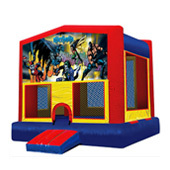 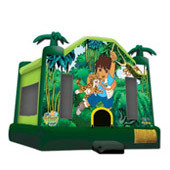 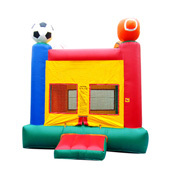 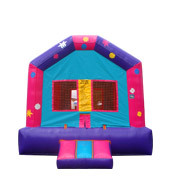 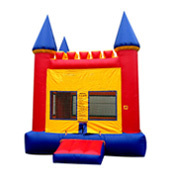 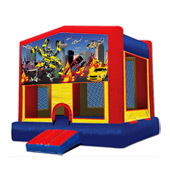 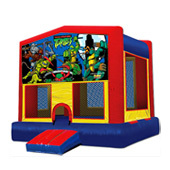 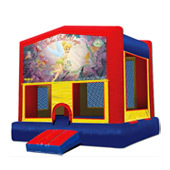 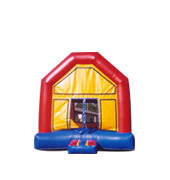 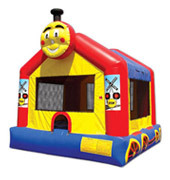 From Castles to Jurassic Park, we carry a variety of inflatable jumpers for rent. We add new jumpers regularly and clean them every week to make sure you and your guests will enjoy it. Select from Regular Jumpers and Theme Bouncers.